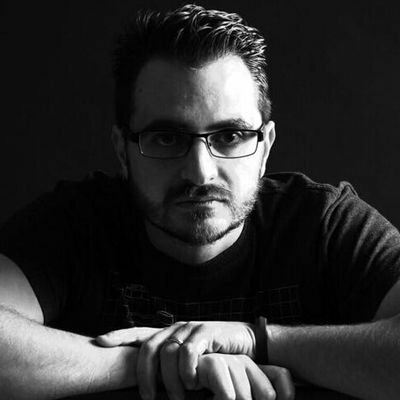 A story that guides your players. They progress following a specific role.  In our framework, we decided to divide all six game dynamics into pairs. All mechanics are related more to some dynamics than others. This, as always, is not absolute, it’s a guide to help you build your systems. 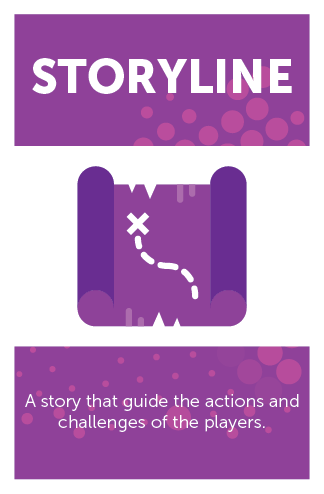 Narrative gives purpose to the players, and such purpose can be easily seen by either a Story or an Objective. It’s not the same to tell a story to your players and have them play a specific role in a system than just telling them what’s expected from them to be done. Remember you can combine anything as you wish. Now, let’s get into the mechanics for the STORY category. How about we go out and change the world? It has to do a lot with Core Drive 1 Epic Meaning and calling from the Octalysis framework. However, @yukaichou uses it more from a behavioral/motivational point of view. The objective as a MECHANIC is to define the players’ WIN STATE by becoming something bigger than themselves. 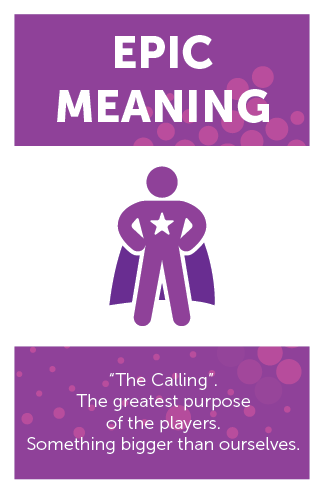 If you want to use the EPIC MEANING, make sure that when the game ends, the players have achieved such meaning or all actions correspond to something relevant. Getting a grade for doing something isn’t epic but, helping others get a better grade based on your input can be. Teaching young kids, building houses for no money, winning a contest that requires a lot of effort or validation from 10,000 people. Who would you like to become in the end? Avatars aren’t those big blue guys nor a picture where you can put a special hat you just bought in the store. Avatars are images of greatness where you project yourself. IF, that image is projected by a cartoon where you can customize their clothes or hair color, that’s great. However, not all players have fun doing this. Most of the time, adding custom stuff to a character is appreciated by Easy-Fun lovers. 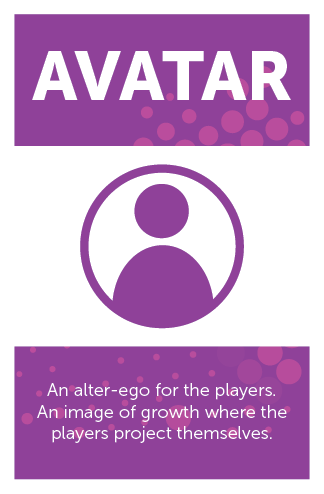 If most of your players don’t like that, then use the AVATAR mechanic as an Alter-ego for them to believe. YES! Who doesn’t love a good story? Writing one to describe the action of your players is an amazing mechanic that will guide them through rain and snow. I may not be the best writer but, having my students believing they were actually working for an agency and developing products others in the school would need was actually empowering. Players love to have a role. Imagine if you connect that role to an amazing story and they end up solving problems they didn’t believe existed. A STORYLINE can help your players always know which way to go and what they should expect all outcomes to be. It will help you see the flow in their progress without a blink of the eyes.